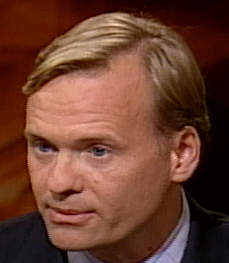 We talk with Slate Magazine’s chief political correspondent, John Dickerson, about [amazon-product text=”ON HER TRAIL: My Mother, Nancy Dickerson, TV News’ First Woman Star” type=”text”]0743287835[/amazon-product]. 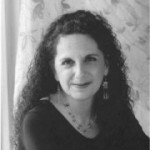 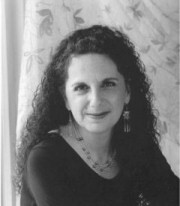 We also find out about writing romance novels from Linda Cardillo, author of [amazon-product text=”DANCING ON SUNDAY AFTERNOONS” type=”text”]0373654030[/amazon-product]. 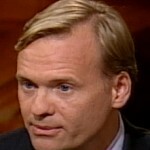 Web Extra: John Dickerson talks about why the White House Press correspondents failed to ask the Bush Administration tough questions about the Iraq War.